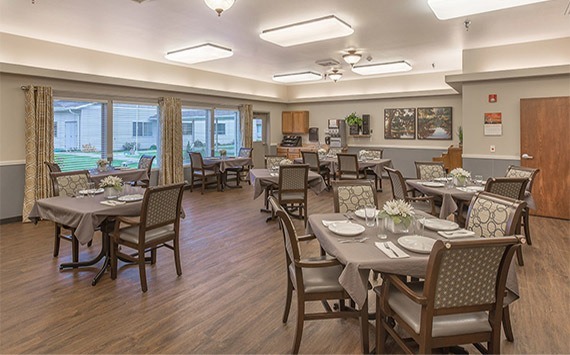 Regency Care Center at Monroe offers Skilled Nursing and Long Term Care Services while focusing on the unique qualities of each individual in a compassionate and caring environment. Our experienced team of nursing, dietary, social services, therapy, therapeutic recreation, and certified nursing assistants provide physician-directed care based on the needs of each individual. 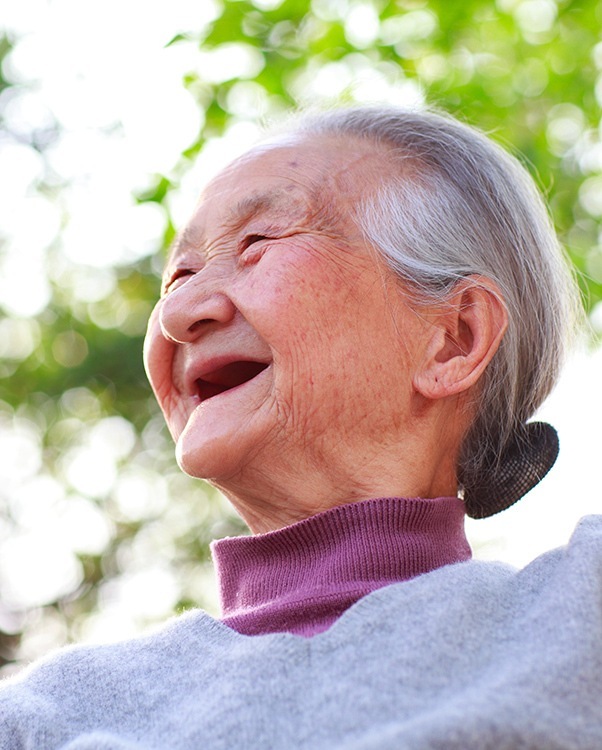 Regency Care Center at Monroe accepts admissions 24 hours daily and seven days per week. 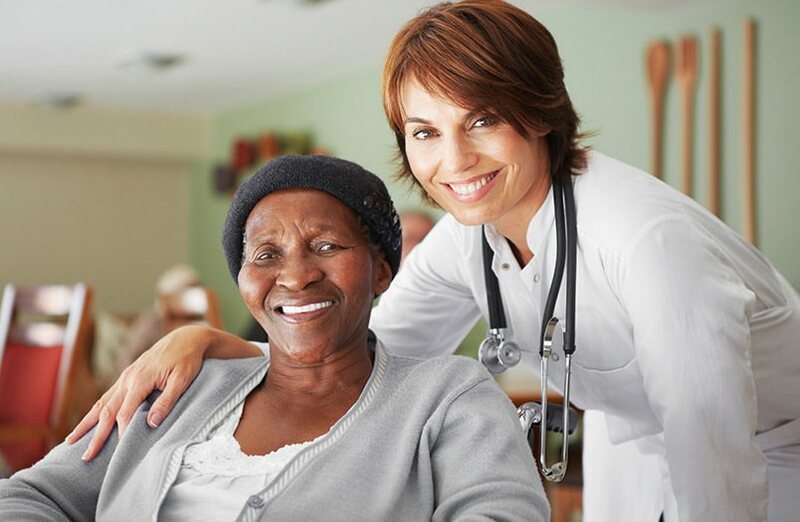 Whether your need is for recovery following a post-acute stay, or you are transitioning to Long Term Care, we invite you to visit Regency Care Center at Monroe and experience our commitment to bringing independence to living and quality to life. 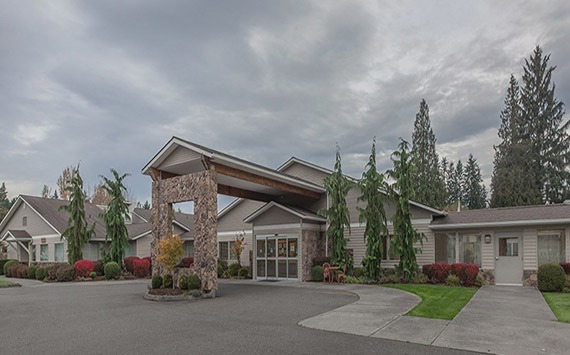 Regency Care Center at Monroe, located in Monroe, WA, is surrounded by a lively and active community best known as the home of the Evergreen State Fairgrounds and the Evergreen Speedway. 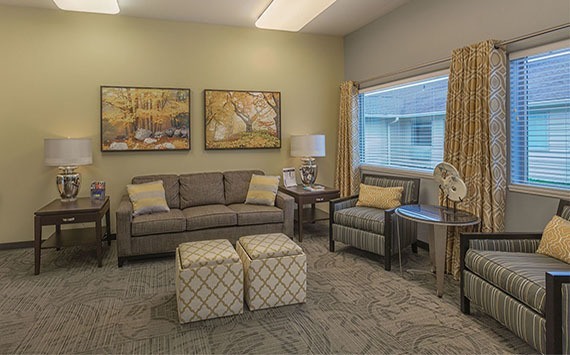 Regency Care Center at Monroe is just minutes from Monroe’s bustling city center, local hospital, medical clinics, Highway 2, State Route 522, and Highway 9. 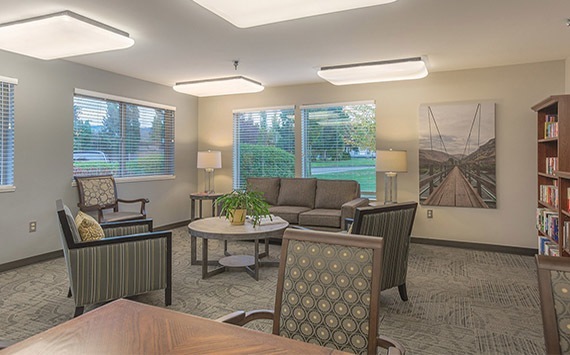 Regency Care Center at Monroe is ideal for families that live in Monroe, Sultan, Maltby, and surrounding areas in Snohomish County.